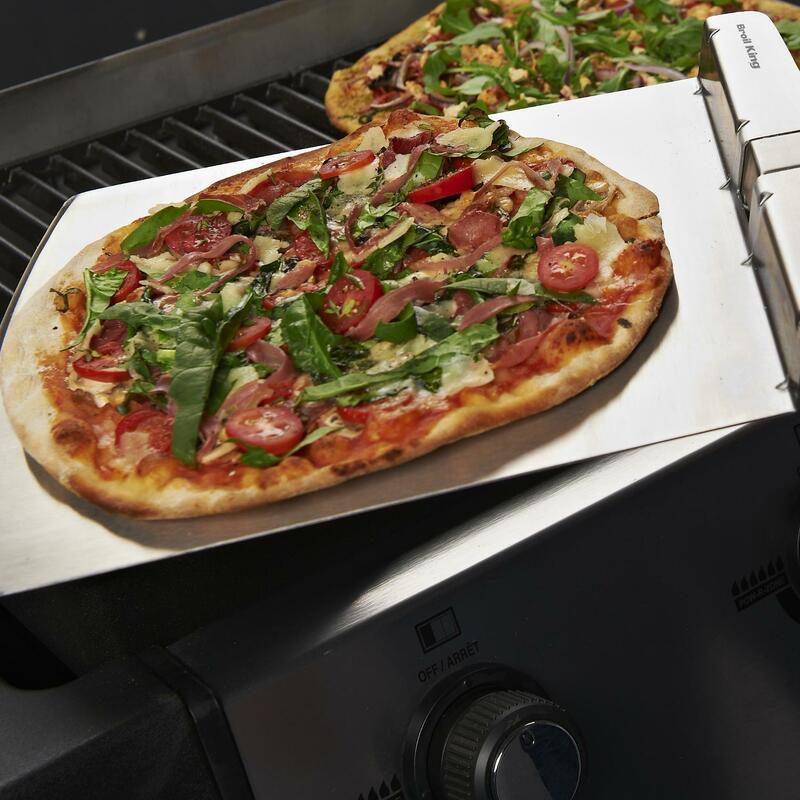 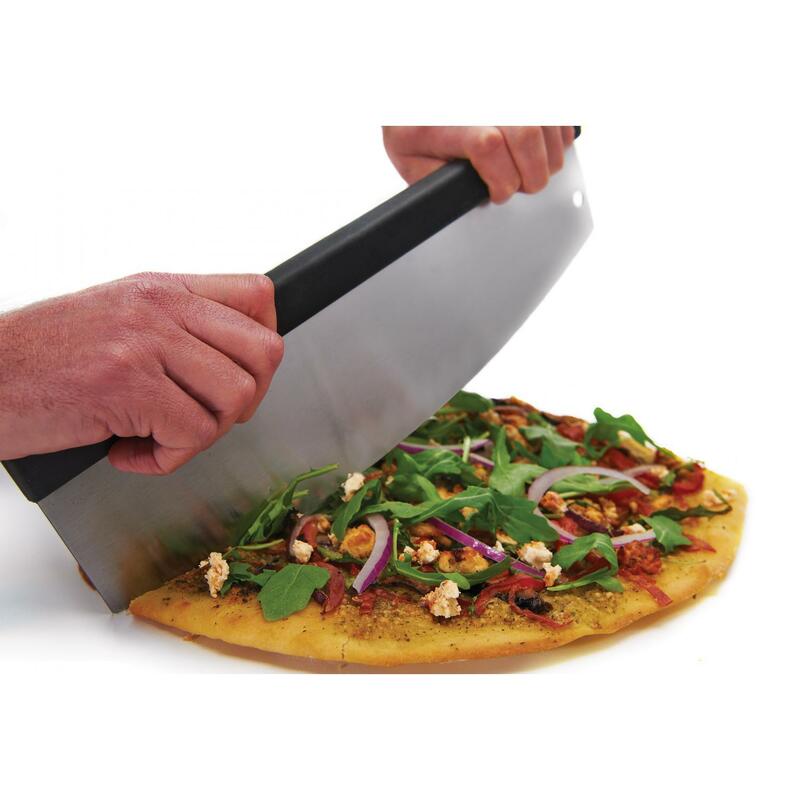 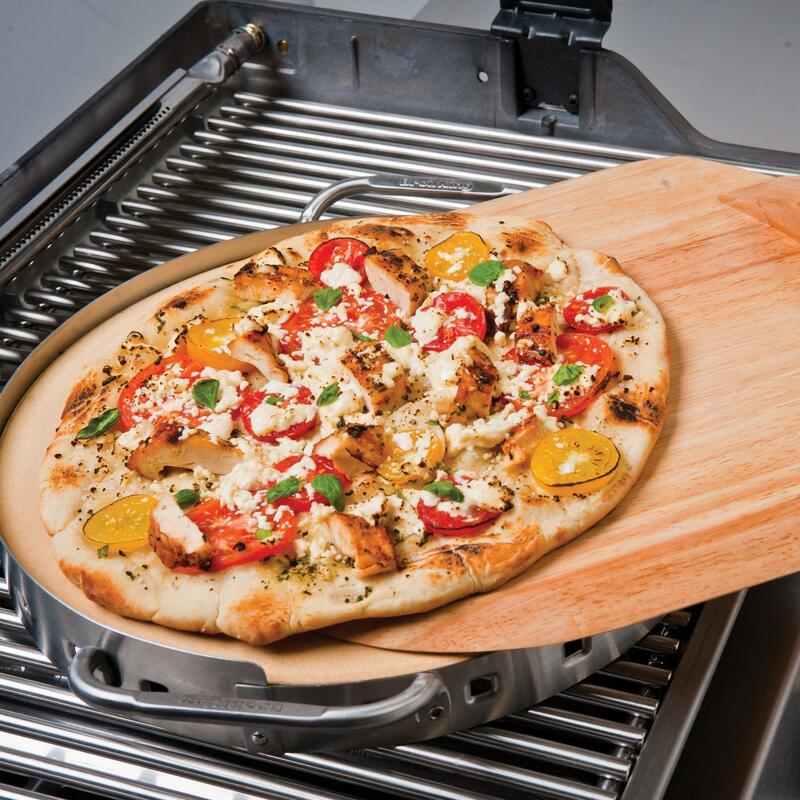 Product Description: Broil King 15-Inch Stainless Steel Rocking Mezzaluna Pizza Cutter. 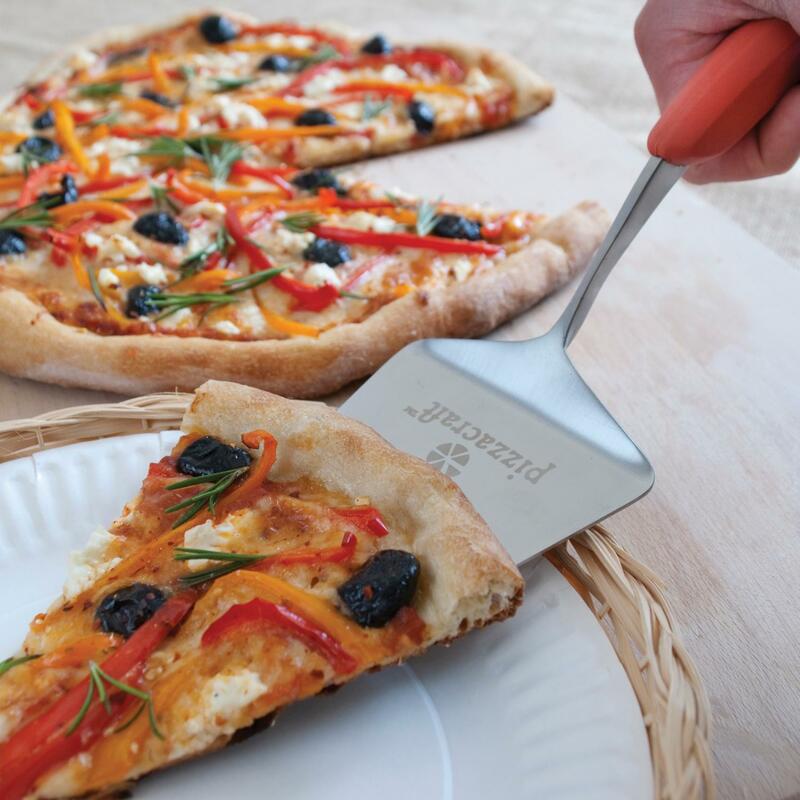 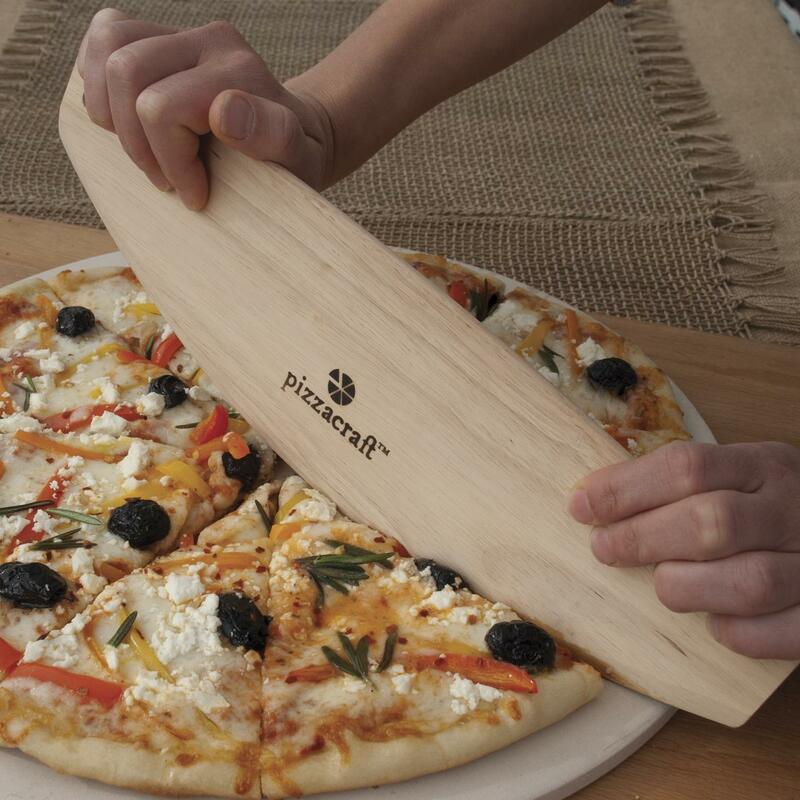 This 15-inch half moon professional style 15-inch pizza cutter is great for an pizza enthusiast. 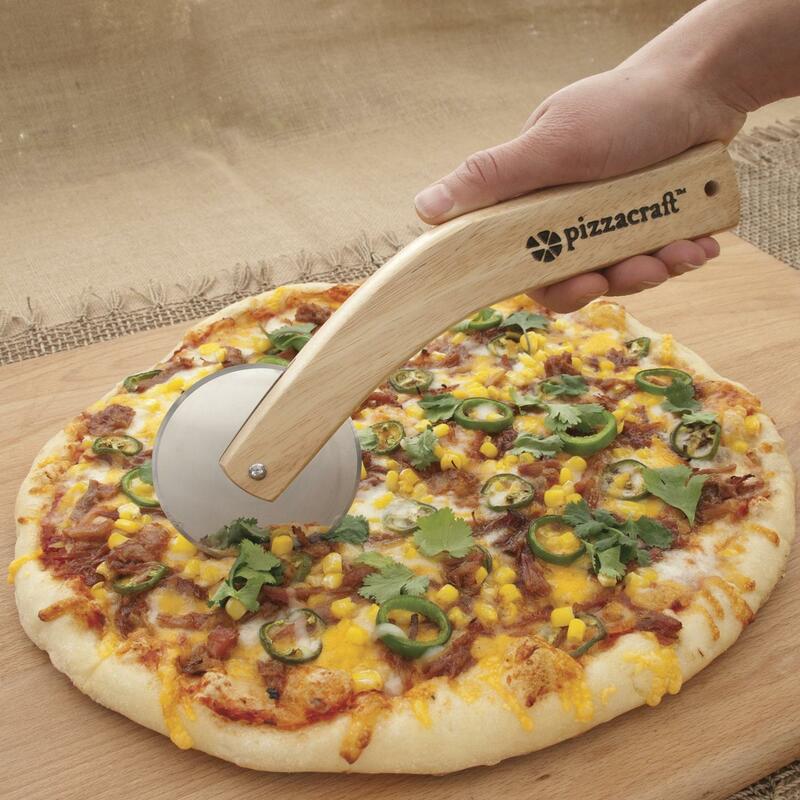 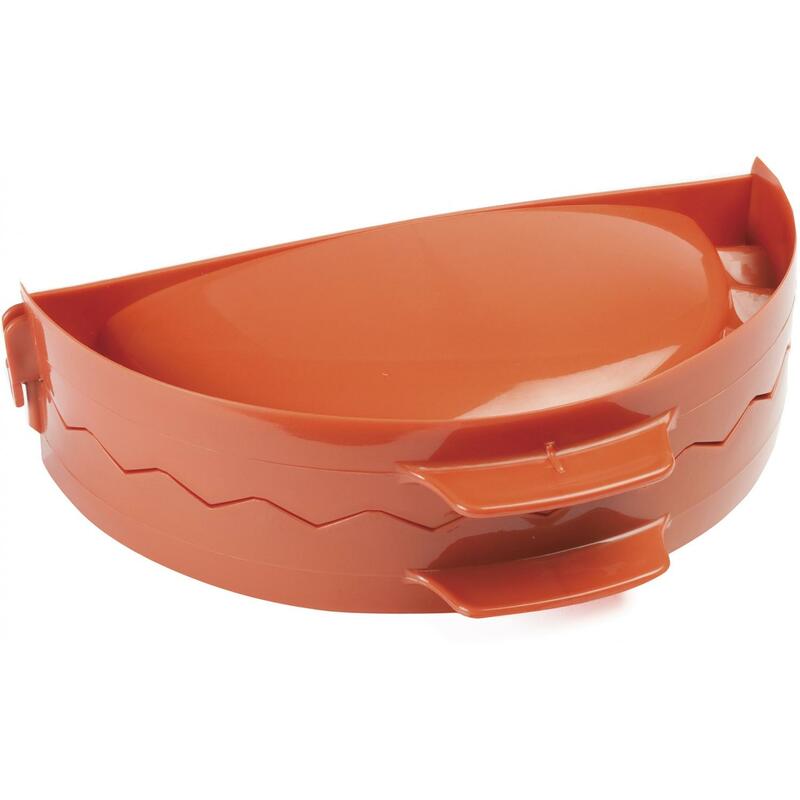 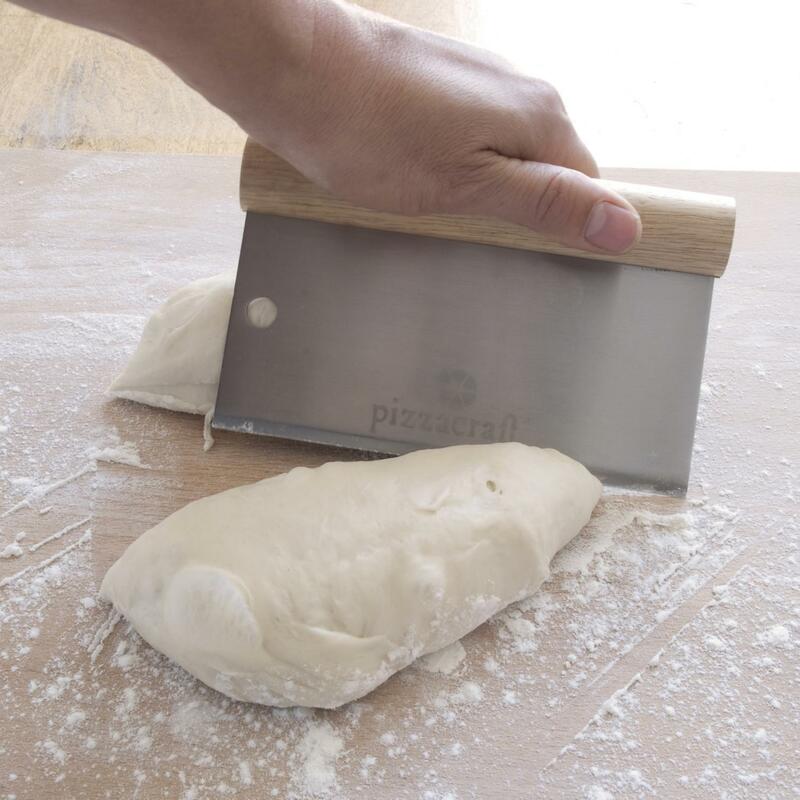 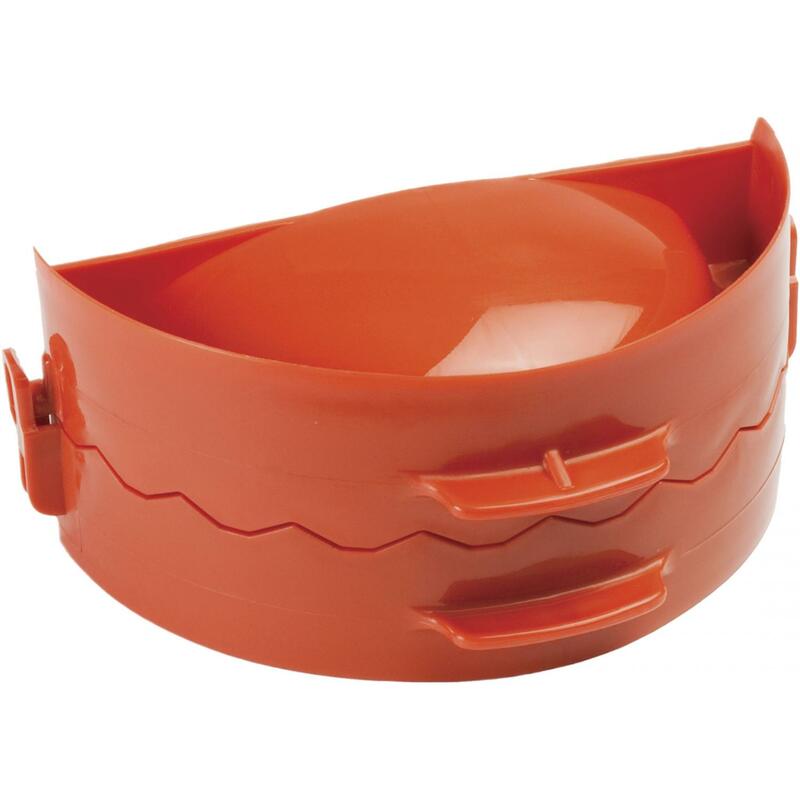 The rocking blade keeps the toppings from getting pushed around while cutting.